Premier and Minister of Finance David Burt was a keynote speaker at ABIR’s 25th anniversary forum which took place yesterday at Rosewood Bermuda. 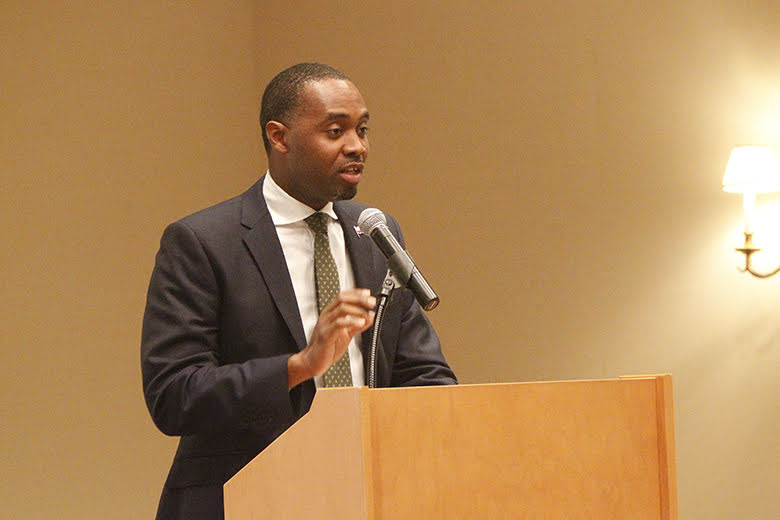 During his remarks, the Premier acknowledged the success of the industry in Bermuda and identified the importance of maintaining a strong working relationship between government, industry and the regulator together with a collective vision to continue success through innovation and creating and amending laws as needed. 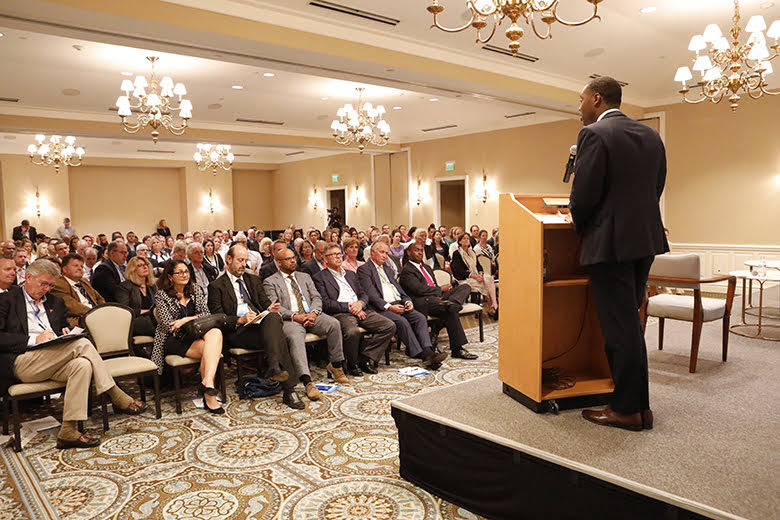 Premier Burt told the audience, “As we look to the future and anticipate the next 25 years of ABIR, it is important that – what I call – the Bermuda business triumvirate, the relationship between legislators, the regulator and industry remain strong if Bermuda is to remain the World’s Risk Capital. “Recent examples of the relationship can be seen in the last three months with three significant pieces of legislation that the government has passed. 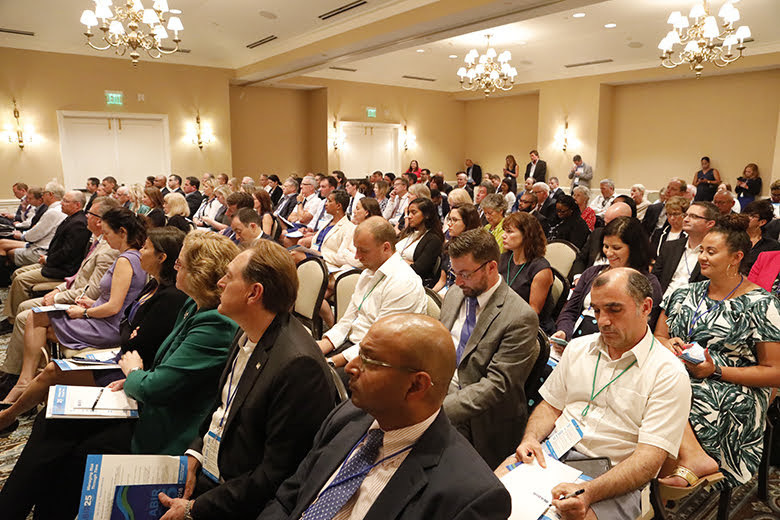 “In May, in conjunction with the BMA, we created a dynamic regulatory regime for the development and operation of Digital Asset Businesses in Bermuda, this included an advisory panel, licensing criteria and a disciplinary structure for breaches of the rules. “In June, in conjunction with the BMA, we amended the insurance act to create Bermuda’s insurance regulatory sandbox; allowing insurers to test new technologies and offer new products and services over a set period of time to ensure we can continue to innovate the Bermuda Market. “And on Friday, in conjunction with the BMA, we tabled another amendment to the insurance act that will increase policy holder protection and make changes to ensure that the regulatory environment in Bermuda for all areas of risk is second to none. “That is right, over the last three months that Bermuda Business triumvirate has been successful in advancing legislation that balances the needs of legislators, regulators, and industry to ensure that working together we can advance the collective benefit of the island. The Premier concluded his remarks by challenging those in attendance, “I challenge all of the CEOs and senior executives sitting here today to keep that relationship strong. Through your representatives at ABIR recognize that you must be tuned in to what is happening in Bermuda. Don’t wait for the government to come to you. “As the Minister responsible for International Business, I want to hear directly from you. If there are things this government should be doing, let me know directly. Resist the urge to complain amongst yourselves and ensure I know what to fix. “So, the challenge has been put out there. We must be more innovative as we plan for the future, as we prepare for the next generation. We must continue to assess what has worked, and what we want more of. More photo shot. Burt & your scum bags do some real work. Stop wasting money.